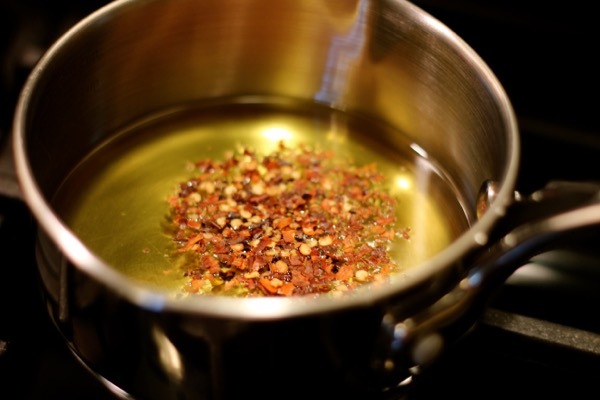 This easy chili oil recipe takes less than 5 minutes to make and just gets better with time. Scroll down to get the full recipe but really all you need to do is heat 1/2 cup extra virgin olive oil with a teaspoon of red pepper flakes. Heat it to 180°F. Let it cool and bottle it. As time goes on, the oil will taste spicier (hotter). 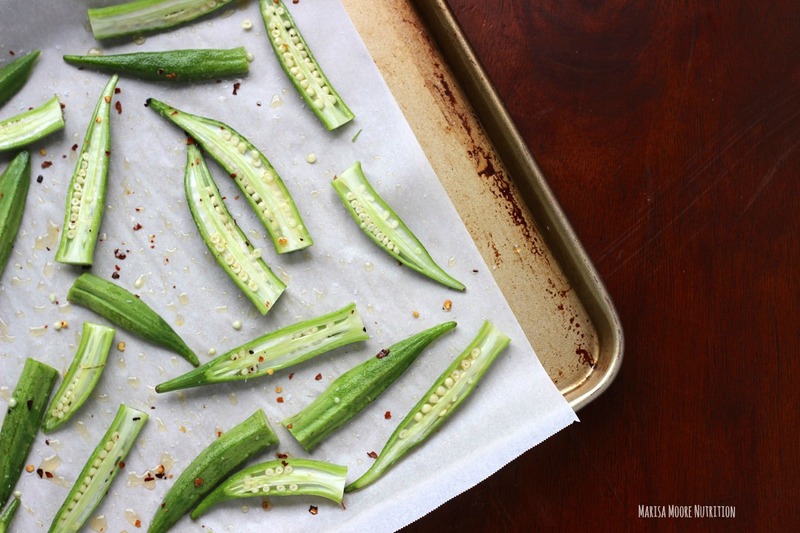 You can use it in many different recipes like my Roasted Okra with Chili Oil. 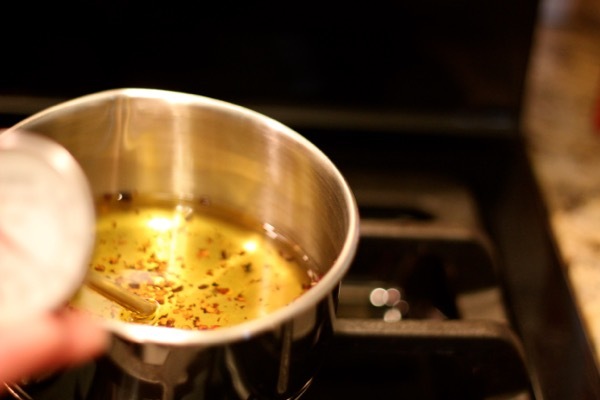 Add some heat to bland roasted vegetables or drizzle it into a bowl of fresh popcorn for a spicy snack!